Check out the NEW CirrusMED! Returning member? Go to CirrusMED.com and reset your password to gain access. What does it cost to become a member of Cirrus Medical Network? Cirrus Medical Network (CirrusMED) has several flexible payment plans. The number of consultations allowed is nearly limitless*. The service is "all-inclusive". There is no insurance billing, similar to "direct primary care", or "concierge" practices. Your CirrusMED Physician can prescribe medications (see prescription policy), order labs, x-rays, referrals, and provide consultations online via secure messaging, video conferencing, or telephone. Just think of the time and money you are saving by not having to schedule your face-to-face appointment. Need a One-Time Consultation Only? Cirrus Medical Network accepts major Credit Cards for payment. Please contact us if you prefer to pay by other methods. *Please review our Membership Agreement for details. Please NOTE: Cirrus Medical Network does NOT accept members on Medicaid or Medicare. Please do not sign up if you have Medicaid or Medicare. **Prices reflect equivalent monthly rate. Please note that 3 Month Plans are billed once for the entire 3 months. Non-recurring. At the end of 3 months, you may choose to upgrade to the Annual Plan, or Monthly Plan. Annual Plans are also billed once for the entire 12 months and are recurring. 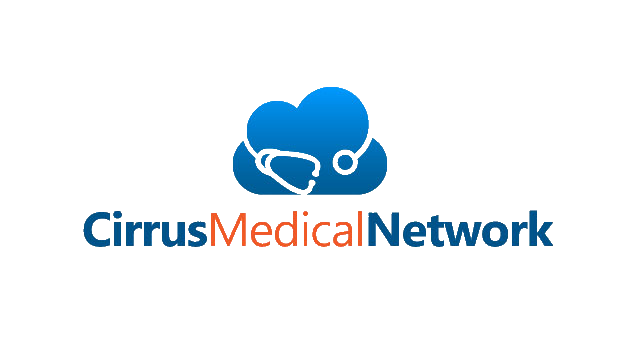 Cirrus Medical Network (CirrusMED) offers online and telemedicine primary care medical consultations to members. This service is not meant to replace one's established relationship with a primary care physician. Rather, the intention is to offer concierge-like consultations online or via telemedicine outside of the restraints of insurance networks and/or traditional office-based practices. While continuity of care is offered with retention of an online concierge physician, members shall be limited to no more than 15 consultations per month over the term of paid membership (monthly, 3 months, or annual). Any care beyond the paid term is not guaranteed. For more information, please see the membership agreement.